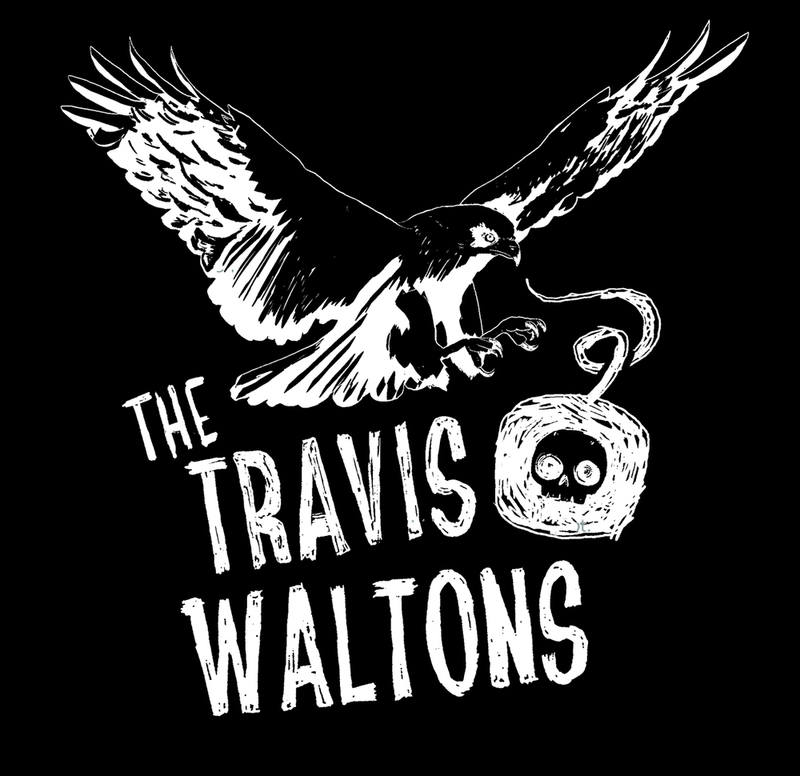 The interesting things about The Travis Walton is that they were ‘already there’ with there stellar debut Your Neck Is Bleeding. No doubt the most underrated album of its time, 2014. This is now and the fellas (Daniel Flay & Danny Watts) are set to release a follow up ‘Separation Season’ and from the sounds I’ve been able to lay ears on they’ve elevated themselves even further into the ones to watch atmospheres. Take this brilliant new track/video “DOOM” for instance. There have been many a great name that could do perfect melancholy or its relates synonyms in song without you wanting to skip your brain load into a bin but there are even more who could never pull it off. It is a skill balancing the story and its textures without being a whiny mess. Of course these two know what it is and do it better than anyone at the moment.